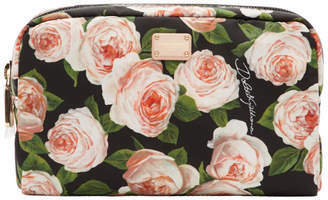 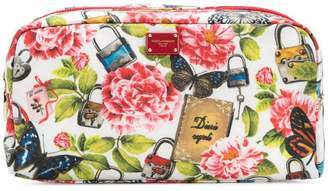 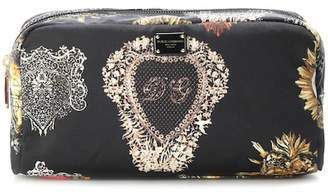 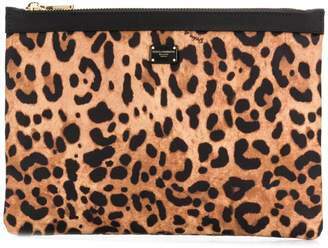 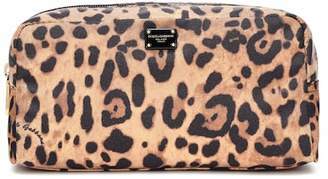 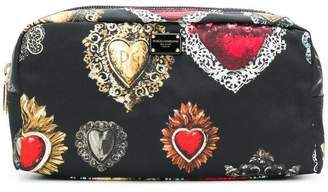 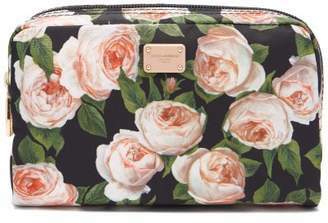 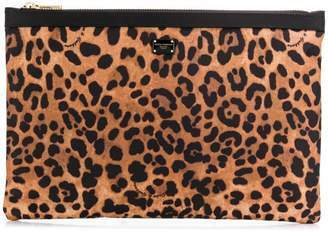 Dolce & Gabbana - Work Dolce & Gabbana's elegant aesthetic into your daily routine with this mini make-up bag. 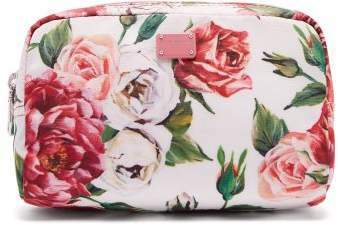 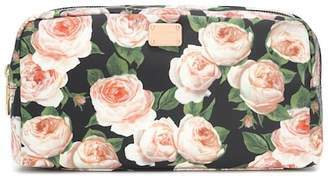 Crafted from white nylon, it's adorned with a vibrant floral print and features a logo-engraved pink enamel plaque. 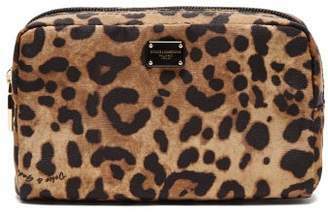 Complete with a top zip closure and internal zipped pocket, it's a stylish way to keep your essential cosmetics in order.